Sign up and receive Property Email Alerts of Offices to let in Dan Pienaar, Dan Pienaar. 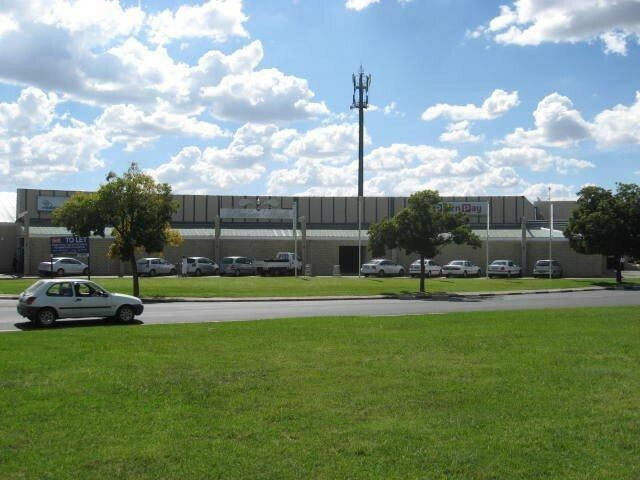 A-grade offices on first floor, great location in Dan Pienaar, surrounded by National tenants. Own layout can be done. Sign-up and receive Property Email Alerts of Offices to let in Dan Pienaar, Dan Pienaar.